The Amazing Spider-Man 2 Sony PlayStation 4 2014 Free Tracked Postage! 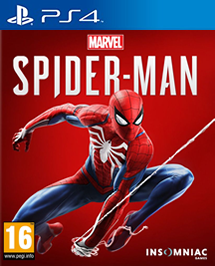 Marvel's Spider-Man PS4 spiderman NEW & SEALED - IN STOCK NOW!! !